SEOUL, Apr. 30 (Korea Bizwire) — Samsung Display has adopted a timer for meetings as a 52-hour work week is set to take effect at the company next month. The move comes as part of the company’s efforts to follow the country’s push towards a ‘work smart’ culture, and will see meetings end after one or two hours thanks to a system that will register participants and meeting materials ahead of time. The new measure is expected to save time by limiting the scope of the topics to be covered, and avoiding inviting those who don’t need to be there to improve focus. “The meeting timer” system is set to be trialed late this month, with plans for it to be introduced across the board within the company next month. 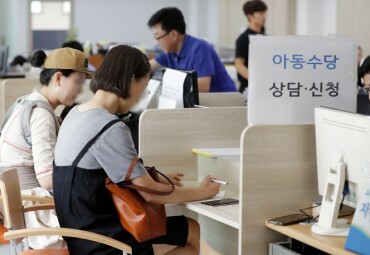 Samsung Display recently announced a 10-point plan for improving work quality after surveying employees, which encourages workers to use days off and to avoid contacting each other after working hours. 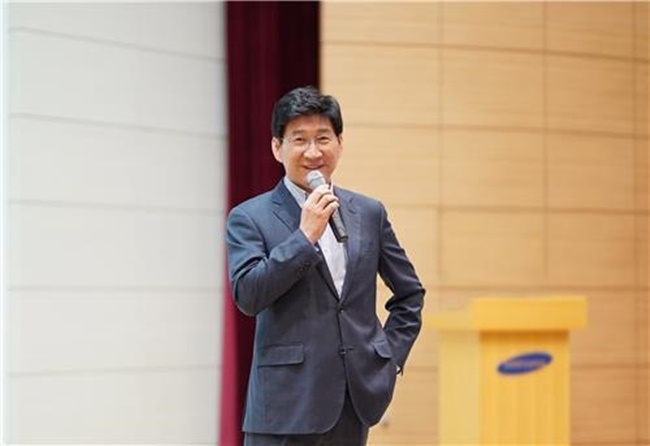 “As we are losing so much time in unproductive meetings, we need to smarten up our meetings by using just the necessary meeting materials with the minimum amount of participants and get to conclusions in a short time,” said Lee Dong-hoon, the CEO of Samsung Display. Since a number of ‘work smart’ activities entered into effect last year, the number of employees who have had to do overtime dropped by 39 percent year-on-year, according to a Samsung Display employee.